Of course you’re a capable, skilled professional. But like your colleagues – and your clients, potential clients, and other important people in your life – you probably still find some conversations challenging. You may avoid them until it is too late. Or you may try to plunge in and then find things go badly. This may result in greater stress, compromised relationships, or even compromised results. Sheila Heen literally wrote the book on how to negotiate this tricky terrain. She is the author, along with Douglas Stone, Bruce Patton, and Roger Fisher, of the New York Times bestseller “Difficult Conversation: How to Discuss What Matters Most.” First published in 1999, this book is within easy reach on the desks of countless executives and professionals in many different fields. Consultants face difficult conversations every day. Sheila’s presentation for the Society of Professional Consultants, based on fifteen years of work at the Harvard Negotiation Project, will provide a framework for understanding why some of our most important conversations are so hard. It examines the common mistakes we all make. And it provides a vocabulary for handling these situations with less anxiety and better results. How to address scope creep, even when you know you should have raised the issue earlier. Attendees will have an opportunity to construct, show, and analyze a typical difficult conversation of their own creation to fine-tune their ability to diagnose the root of the challenges and make more purposeful choices as to how to approach the conversation. 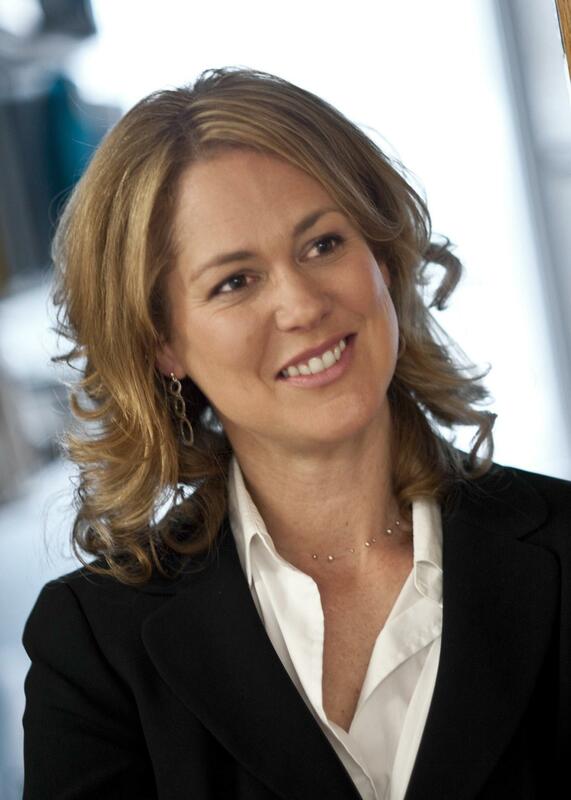 Sheila Heen is CEO and a founder of Triad Consulting and a lecturer in law at Harvard Law School. She has spent the past fifteen years with the Harvard Negotiation Project, developing negotiation theory and practice. She specializes in particularly difficult negotiations – where emotions run high and relationships become strained – and works with teams and organizations, helping them work through conflict, repair working relationships, and make sound decisions. She has appeared on shows as diverse as Oprah and the G. Gordon Liddy show, NPR’s Diane Rehm Show, Fox News, and CNBC’s Power Lunch. Her clients range from large corporations Unilever, Merck, and Standard Chartered Bank to the Obama White House to theologians struggling with disagreement over the nature of truth and God.